On this week’s Eco Interviews we speak with Bryan Norcross. 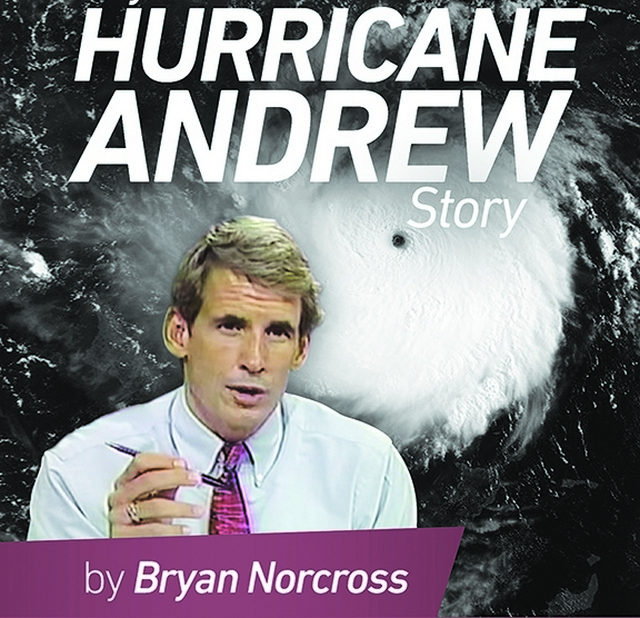 He was a TV meteorologist in Miami when Andrew hit and he helped walk people through the storm as it made landfall. Today he works as a Hurricane Expert for the Weather Channel. He is out with a new book and he is here to talk about that and all things Andrew. To watch Eco Interviews live follow me on Facebook… Facebook.com/jeffweather and ask your questions during our sessions! !